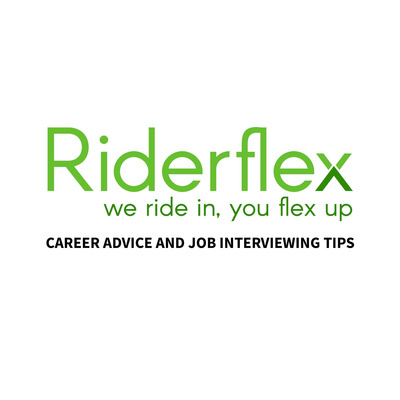 Recruiting Firm Riderflex gives Career Advice and Job Interviewing Tips. www.riderflex.com/podcast Donations support Volunteers of America. Recruiting Firm Riderflex gives Career Advice and Job Interviewing tips on this podcast. We truly hope you find our material helpful, valuable and entertaining. Where is your Oscar award? Have you thrown away invested time with Recruiters? Can you tell people about yourself? 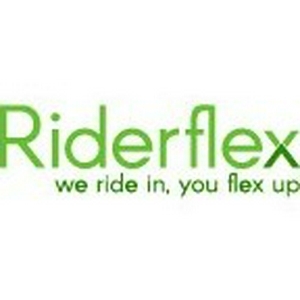 Recruiting Firm Riderflex gives Career Advice and Job Interviewing Tips. https://www.riderflex.com/podcast Donations support Volunteers of America. 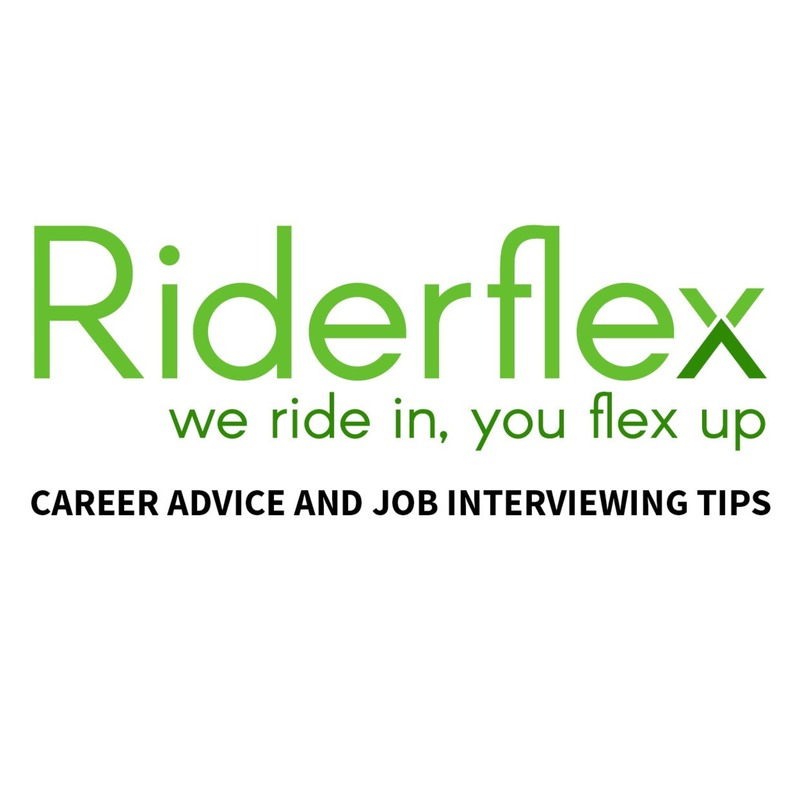 Recruiting Firm Riderflex gives #CareerAdvice and #JobInterview tips. riderflex.com/podcast. podcast@riderflex.com. Donations support Volunteers of America. Blowing up bridges - when is it appropriate? Personal life in shambles-don't mess that job up. Should you tweak your title? Career advice - "He challenged my core purpose"
job interviewing - what's your "Power Statement"
interviewing - you need "work-life balance"